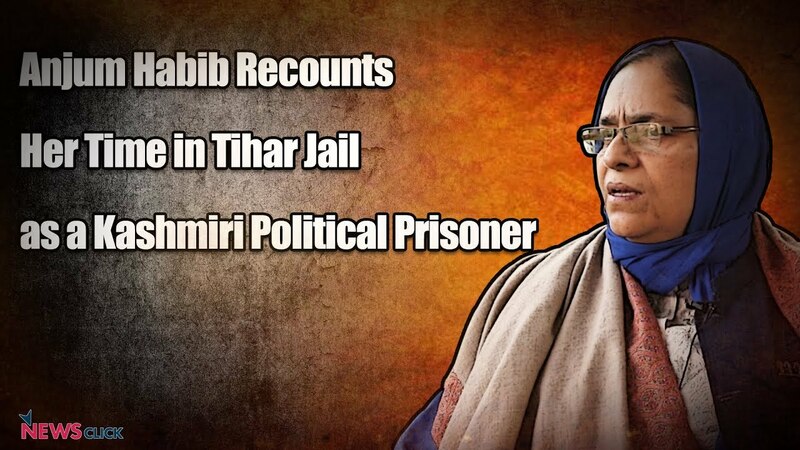 Hey Buddy!, I found this information for you: "Of five years behind bars as a Kashmiri political prisoner". Here is the website link: https://peoplesdispatch.org/2019/01/28/of-five-years-behind-bars-as-a-kashmiri-political-prisoner/. Thank you.